There are a variety of services and events taking place around the Benefice of Cinderford with Littledean (Forest of Dean) during Palm Sunday, Holy Week and Easter Sunday itself. 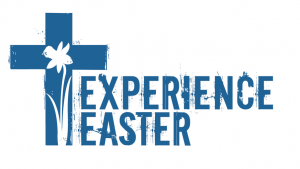 All welcome at any or all to Experience Easter, the stories of that very first Easter and what it means for us today. There are no other services around the Benefice that morning.